With over 20 years experience on the water in Sarasota, Florida, captain Kevin will take you on an expert guided tour. 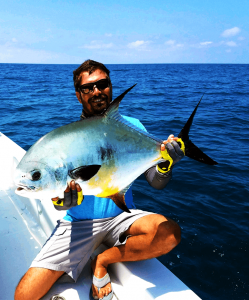 Look no further for the ultimate fishing charter in Sarasota! You’ll feel like a local with captain Kevin’s knowledge of our beautiful area. An awesome adventure is just a call away!